Facebook has reached agreement with the US Congress to release the ads purchased by a Russian agency during the 2016 presidential campaign, the social network said in a statement. "After an extensive legal and policy review, we’ve concluded that sharing the ads we’ve discovered with Congress, in a manner that is consistent with our obligations to protect user information, will help government authorities complete the vitally important work of assessing what happened in the 2016 election," Facebook said in its blog. “When we recently uncovered this activity, we provided that information to the special counsel. We also briefed Congress – and this morning I directed our team to provide the ads we've found to Congress as well,” Zuckerberg said. The internal probe by Facebook continues and may well have uncovered more information, he said. 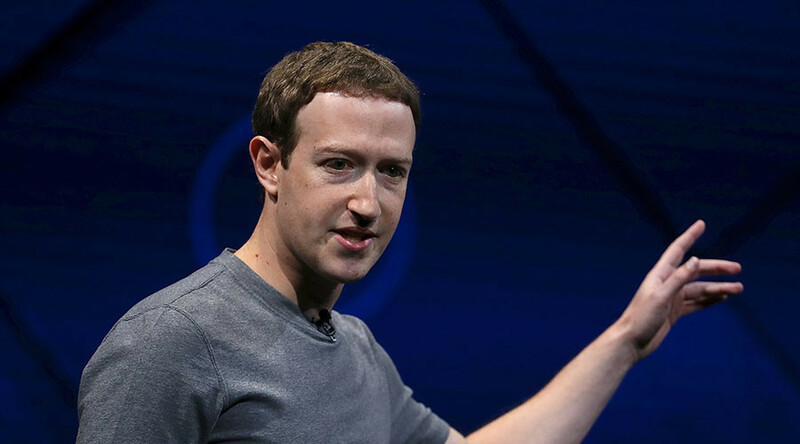 “We are looking into foreign actors, including additional Russian groups and other former Soviet states, as well as organizations like the campaigns, to further our understanding of how they used our tools,” the Facebook chairman said. Political advertising on Facebook will become more transparent “in the coming months,” Zuckerberg said. “Not only will you have to disclose which page paid for an ad, but we will also make it so you can visit an advertiser's page and see the ads they're currently running to any audience on Facebook,” he said. Investments into security and sharing of data on “bad actors” with other tech giants will also be boosted, among other measures, Zuckerberg added. Earlier in September, Facebook said that it had launched a search for Russian political ad purchases in relation to claims of Moscow’s meddling in the 2016 presidential race. The company said that it discovered around 3,000 ads purchased to the tune of $100,000 between June 2015 and May 2017 and connected to 470 "inauthentic" accounts and pages, which might have been linked to the alleged Russian operation. Facebook stopped short of accusing Russia of election meddling, saying that its analysis "suggests these accounts and pages were affiliated with one another and likely operated out of Russia." The company also admitted that the "vast majority of ads run by these accounts didn't specifically reference the US presidential election, voting, or a particular candidate." The company has since then come under increased pressure from Congress to release the information about the ads. Senate Intelligence Committee chairman Richard Burr announced his plans to hold a public hearing next month about the connection between Facebook and other social media platforms and the Russia investigation. 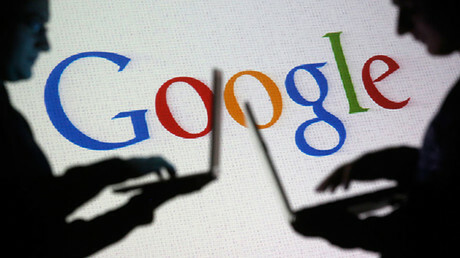 Another tech giant, Google, said that it had failed to unearth any facts that would implicate Moscow in exploiting its advertising tools to manipulate the US elections. “We’re always monitoring for abuse or violations of our policies and we’ve seen no evidence this type of ad campaign was run on our platforms,” Google said in a statement. Russia has repeatedly denied any allegations it interfered in the election campaign. In an interview to filmmaker Oliver Stone in June, Russian President Vladimir Putin, for his part, accused the US in meddling in Russia’s latest presidential elections of 2012 by campaigning on the side of the Russian opposition.